CATHOLIC GIFT SHOP LTD - Plastic Bottle with Lourdes Water. Plastic Bottle with Lourdes Water. Lourdes plastic bottle containing Lourdes water, depicting the apparitions, St. Bernadette kneeling to the Virgin Mary. 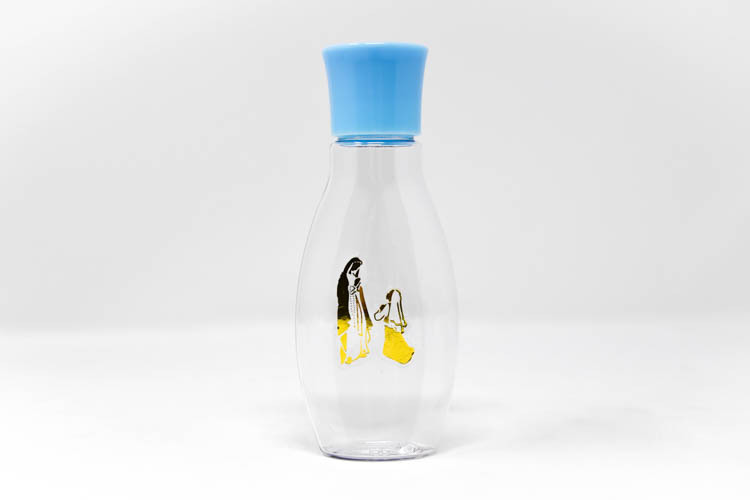 Bottle measures 10.2 cm tall 4" inches and contains 60ml of Lourdes water.